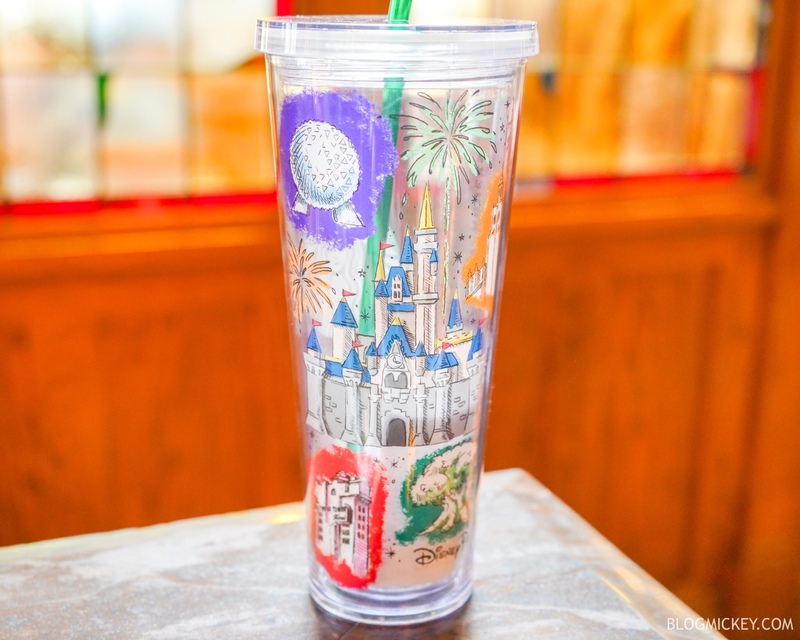 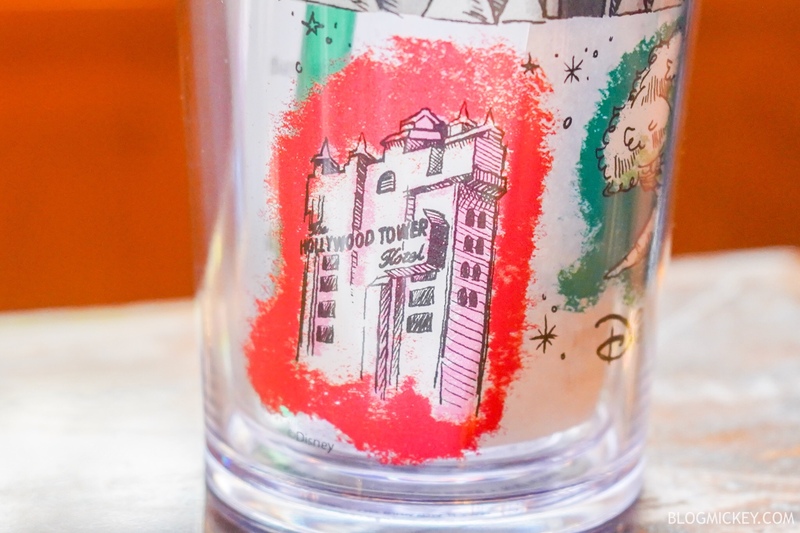 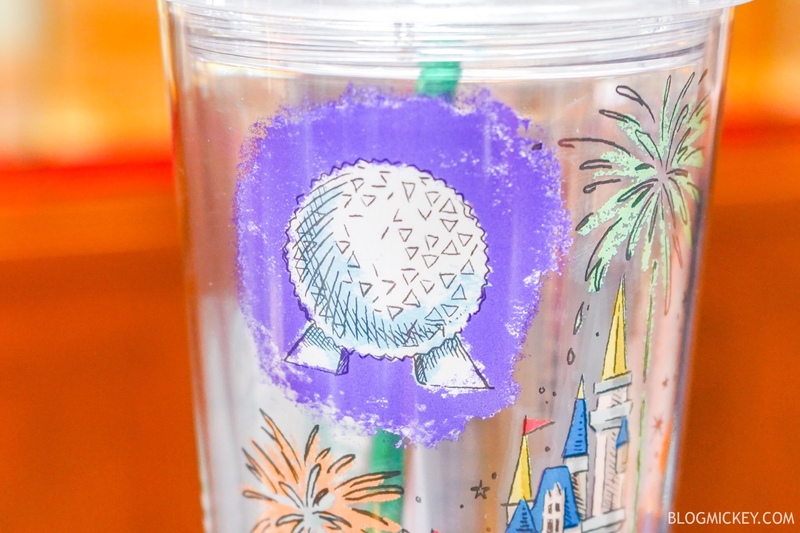 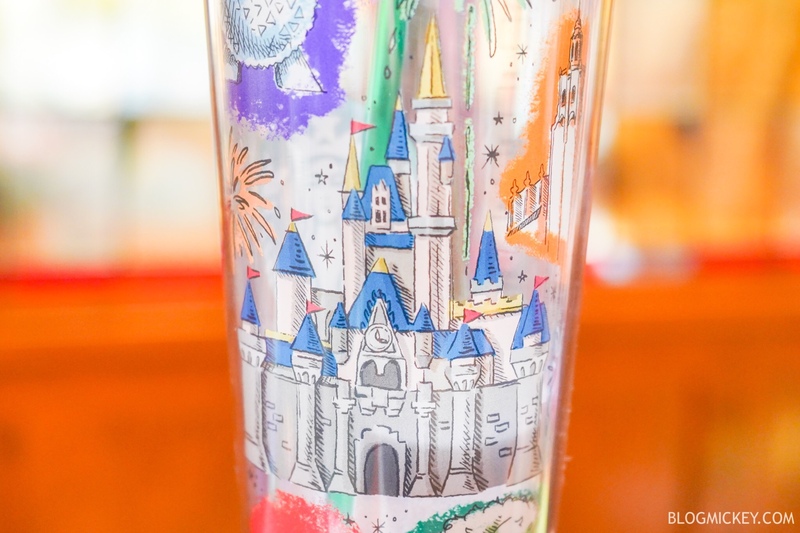 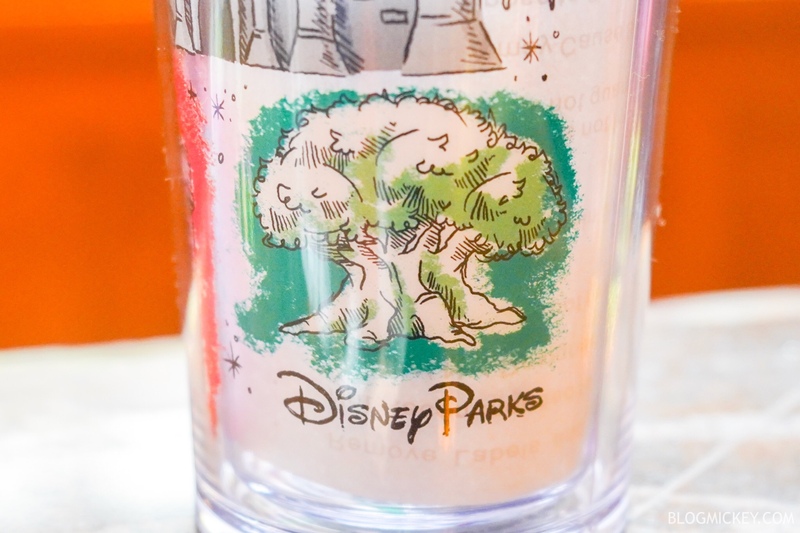 A brand new Starbucks tumbler has debuted in Disneyland that features the icons of the domestic Disney Parks. 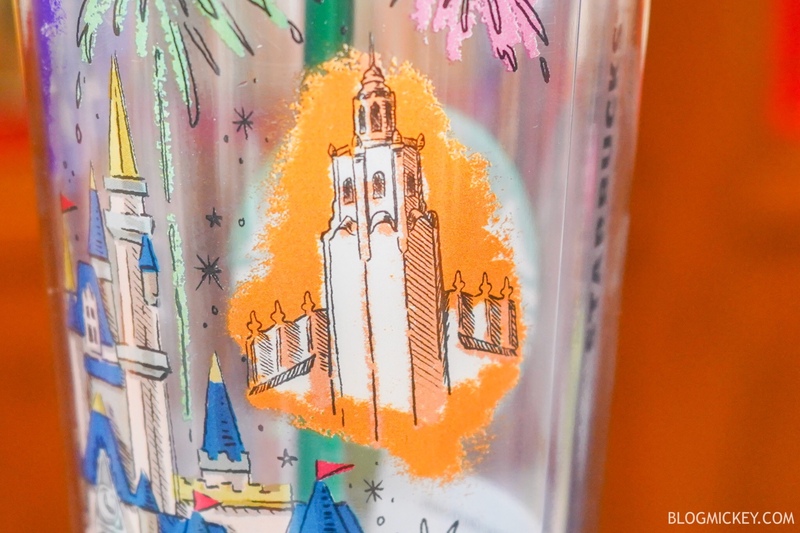 While we found this one in Disneyland, we anticipate that it will make its way to Orlando shortly given that it mostly features park icons from Walt Disney World. 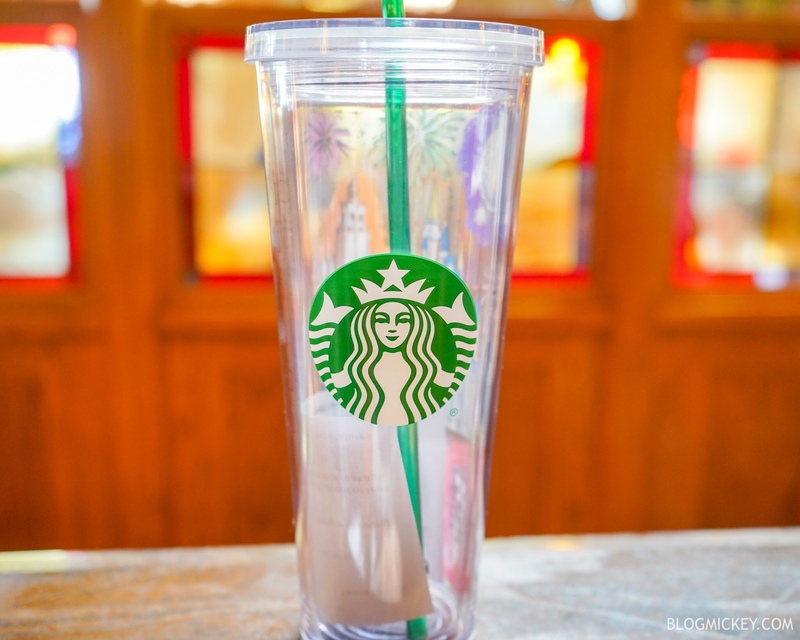 Here’s a quick photo tour of the tumbler, which retails for $24.99.